Some substances can potentiate the neurotoxicity of methyl n-butyl ketone. 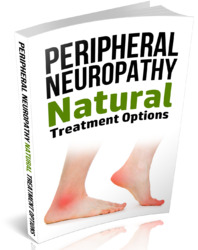 Consequently, chronic exposure to methyl n-butyl ketone, even at low concentrations, with concurrent exposure to another solvent, may result in neuropathy. Also, because other compounds such as n-hexane cause similar toxicity to methyl n-butyl ketone, exposure to solvent mixtures containing any neurotoxic hexacarbon should be minimised (Spencer et al., 1980). The serum and nerve concentration of 2,5-hexanedione was significantly increased in rats treated with 2,5-hexanedione in combination with acetone, compared to 2,5-hexanedione alone. The effect with acetone was weaker than with methyl ethyl ketone, but stronger than with toluene (Zhao et al., 1998). MnBK can potentiate the hepato- and nephrotoxicity of chloroform in animals (Hewitt et al., 1980). Similarly, MnBK has been shown to potentiate choleostasis induced by taurolithocholate in rats. Bile flow was unchanged when the animals were exposed to MnBK alone (Plaa and Ayotte, 1985). Animal studies have shown that pretreatment with phenobarbital (phenobarbitone), an enzyme inducing drug, protects against methyl n-butyl ketone neurotoxicity (Abdel-Rahman et al., 1976). This results in enhanced metabolism of methyl n-butyl ketone by induction of cytochrome P450 enzymes, with increased urinary excretion of metabolites (Feldman, 1999). Methyl ethyl ketone is not itself neurotoxic, but animal studies have shown that co-exposure to methyl ethyl ketone increases the neurotoxicity of methyl n-butyl ketone (Saida et al., 1976). This is also the case with n-hexane. Animal studies have shown that co-exposure to 2,5-hexanedione and methyl ethyl ketone results in more rapid onset of neurotoxicity than administration of 2,5-hexanedione alone (Ralston et al., 1985). The serum and nerve concentration of 2,5-hexanedione was significantly increased in rats treated with 2,5-hexanedione in combination with methyl ethyl ketone compared to 2,5-hexanedione alone. The effect was strongest with methyl ethyl ketone compared to acetone or toluene (Zhao et al., 1998). The mechanism of this phenomenon is unclear (Shibata et al., 1990). It may be due to induction of the hepatic mixed function oxidase system (Topping et al., 2001). In animal studies, co-administration of methyl n-butyl ketone and methyl ethyl ketone resulted in increased serum concentrations of methyl n-butyl ketone (Abdel-Rahman et al., 1976). In rats, inhalation of a methyl n-butyl ketone and methyl ethyl ketone mixture caused a significant reduction in the sleep times induced by hexobarbital (hexobarbitone) (Couri et al., 1977; Couri et al., 1978). Methyl n-butyl ketone alone did not alter sleep times. Hepatic microsomal enzyme activities were increased in the methyl n-butyl ketone/methyl ethyl ketone exposed group (Couri et al., 1977). This suggests that prolonged exposure to methyl ethyl ketone may induce significant changes in the metabolism of several chemicals (Spencer et al., 1980). 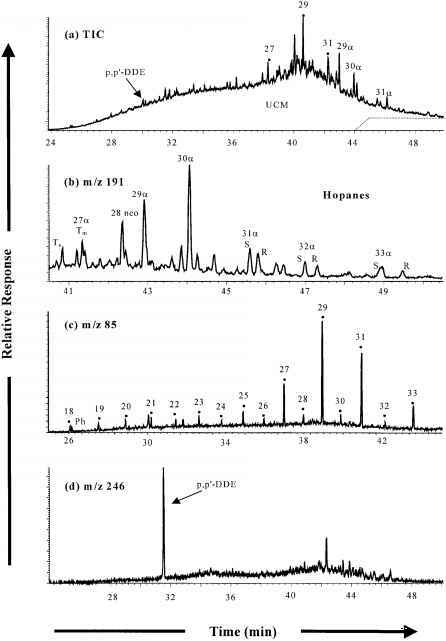 The serum and nerve concentration of 2,5-hexanedione was significantly increased in rats treated with 2,5-hexanedione in combination with toluene compared to 2,5-hexanedione alone. The effect with toluene was weaker than that observed with acetone and methyl ethyl ketone (Zhao et al., 1998).